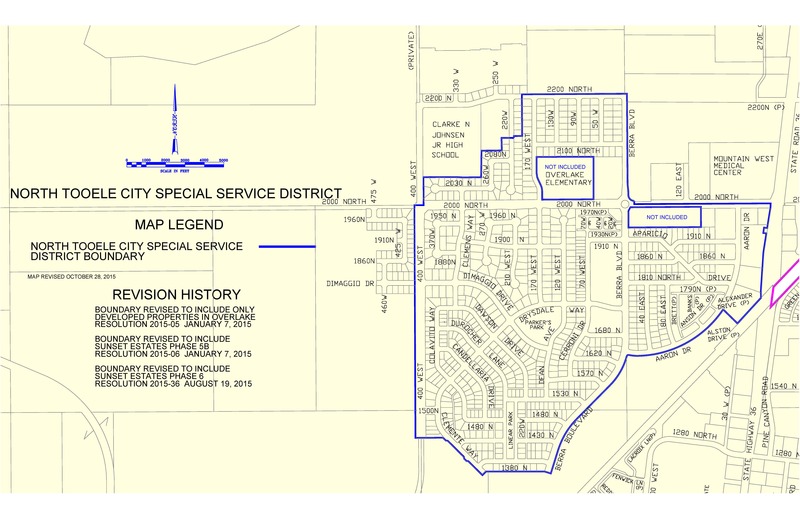 The North Tooele City Special Service District was created in June 1999 to maintain the unique features of the Overlake Development, such as the designs of street lighting and associated signage, drainage and flood control, recreation properties, street design and traffic calming features, and associated and integral landscaping. 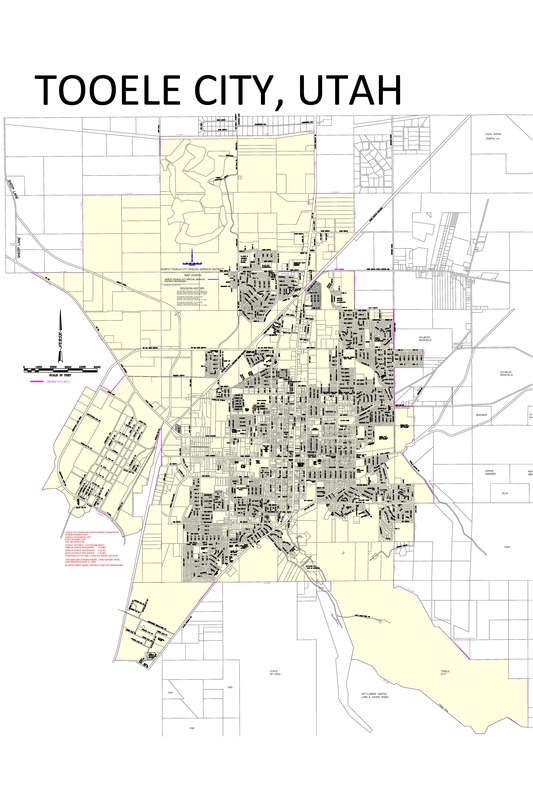 The North Tooele City Special Service District Administrative Control Board consists of 7 voting members and one non-voting, ex officio, member from the Tooele City Council who advises the board and acts as a liaison to the Tooele City Council. Board members must be qualified electors residing within the boundaries of the service district.